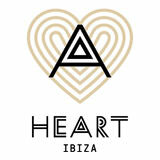 Heart Ibiza presents MAKTUB by Satori and Heart Ibiza, every Thursday from June the 6th until September the 26th. “The principle objective is to move a live act into a real art piece and give it the same value as a band performance. This way we are making the electronic music boundaries bigger. 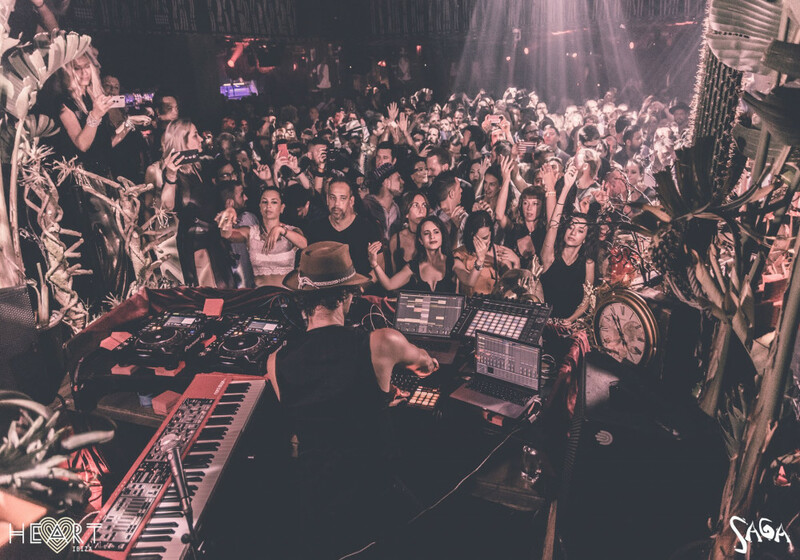 Ibiza is known for being the center of electronic music, but currently everything is based on DJs culture.